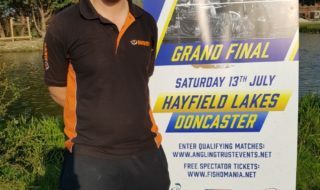 Top place and qualifying for the final was local angler Ben Hagg (Guru/Mainline Match), who unbelievably also came second in this qualifier last year. Wishing for a draw on Campbell Lake, Ben found himself on peg 135 and was definitely in with a chance. Fishing short in front of himself to start and long down the side later on, Ben went on to land carp up to 14lb and a total weight of 193lb 1oz. The carp fell to either pellet or meat and were coaxed with a trickle of 6mm pellet feed. Second place went to one of last years’ finalsits Russ Berryman (Cresta/Bait-Tech). 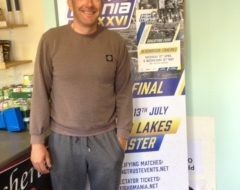 Also drawing on Campbell Lake, peg 128, Russ landed carp to 12lb using the straight lead and fishing a 6mm wafter on a 14. Feeding a total of 5 pints of 6mm pellets to take the runners-up place with 123lb 4oz. 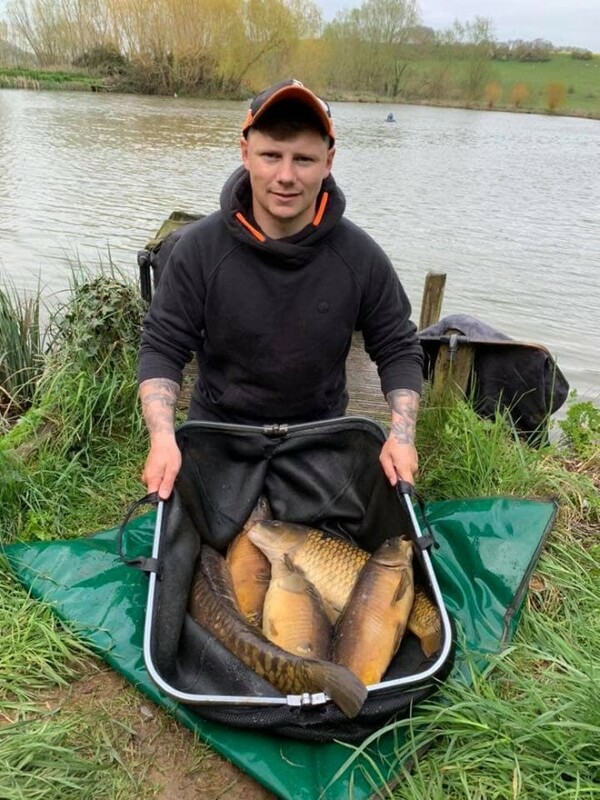 Another local angler Tony Gilbert (Preston Innovations Thatchers) was on Cary lake peg 78 and landed carp to 18lb on the waggler and bomb fishing pellets and meat to come third with 116lb 4oz.Our thanks once more to Matt and the team at Viaduct Fisheries, to Nigel Franks for running the match, and to all that anglers that chanced their arm. 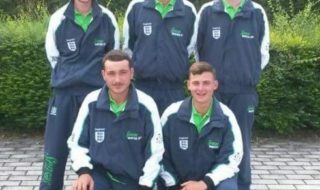 We move northwards for the next qualifier at Heronbrook Fisheries. It’s worth noting; as always we close the tickets on Wednesday before the match at 15:30, so make sure you visit the booking site to guarantee a ticket!